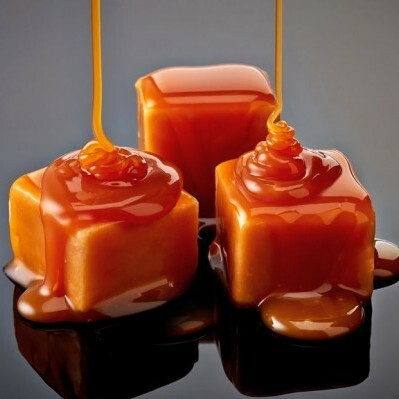 Butterscotch is commonly in hard candy, syrup or flavoring form. Butterscotch is a kind of confectionery. The primary ingredients are brown sugar and butter. Some recipes will include vanilla, syrup (particularly for butterscotch sauces), cream, salt, and even lemon. “Origins & Information – (A-Z) Butterscotch.” Much Ado About Fooding. N.p., 06 July 2011. www.muchadoaboutfooding.com/2011/07/origins-information-z-butterscotch.html. Accessed 06 Dec. 2016. Lydon, Shuna. “Butterscotch Sauce Recipe, How to Make Butterscotch | SimplyRecipes.com.” Simply Recipes. www.simplyrecipes.com/recipes/how_to_make_butterscotch. Accessed 06 Dec. 2016. “Butterscotch Hard Candy.” Calories in 1 Piece of Butterscotch Hard Candy and Nutrition Facts.www.fatsecret.com/calories-nutrition/generic/butterscotch-hard-candy?portionid=27082&portionamount=1.000. Accessed 06 Dec. 2016.